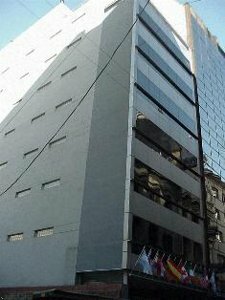 Welcome to Argentina Tango Hotel, we are a tree star superior hotel located in the heart of Buenos Aires, opened in 2005 within a few steps away from the Obelisk. Close to the main tourist attractions, cultural events and the financial and banking district. At Argentina Tango Hotel you will enjoy all the amenities of the larger properties while you are in the family ambiance, security and comfort of a small hotel at very reasonable rates.We offer Internet connection in our 28 rooms, equipped with king or queen beds, safety box, smoke detector, electronic locks and breakfast room to make your stay safe and comfortable.